Meet Mr. n™ – an arch-shaped lamp that combines a unique, fashion forward design that houses cutting edge, omni-directional light. Mr. n™ provides a soft, warm glow on the outside of the lamp, and the simple yet complete control system is located on the bottom section of the aluminum exterior. 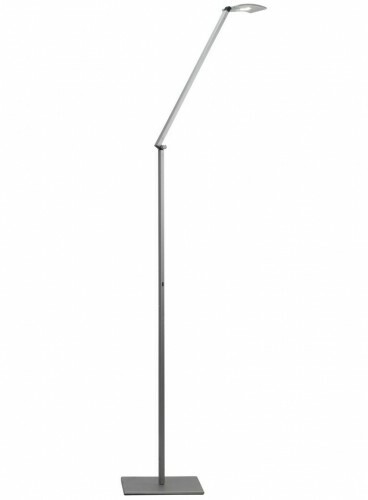 An effortless, one-finger touch on that bottom section on the aluminum exterior of the lamp makes the lamp glow or turns it off. Invite Mr. n™ into your home or office.